Feeling a little stiff, sore or disoriented following a car accident may be a sign to see a chiropractor or orthopedic doctor. It is always best to seek medical treatment at a chiropractor’s office, urgent care or hospital emergency room depending on the injuries sustained after a car accident. At the doctor’s office, a health care provider can complete a full medical examination of you and administer the necessary imaging tests, including x-rays, MRIs, or brain scans. If you have suffered injuries in a car accident that was someone else’s fault, you may be entitled to monetary compensation. The Miami personal injury car accident lawyers at Shamis & Gentile P.A. can review the circumstances of your case with you and may be able to pursue monetary recovery on your behalf. Muscular stiffness following a car accident is often a sign of a soft tissue injury. Soft tissue injuries are those types of injuries that do not involve fractures or broken bones and that do not require invasive medical treatment, such as a surgery, to correct. Soft tissue injuries may consist of muscular sprains and strains, whiplash injuries, musculoskeletal disorders, chest injuries (often burn injuries from the seatbelt), and knee sprains or contusions. If and when you seek initial medical treatment at the hospital, a healthcare provider will typically do an x-ray of any affected body parts—just to make sure that you did not sustain a fracture. Treatment of soft tissue injuries usually involves rest, and in some cases, physical therapy. Moreover, some soft tissue injuries are permanent and may require ongoing medical care and treatment. Personal injury car accident lawyers sometimes have difficulty proving the existence of soft tissue injuries. This is because soft tissue injuries are not always observable from imaging studies, such as x-rays and MRIs. As a result, insurance companies sometimes try and deny that these injuries even exist. In other cases, they may point to degenerative findings on x-rays or MRIs to explain away the injury’s significance—or to “disconnect” the injury from the accident. If you are feeling dazed or disoriented after a car accident, this may be a sign of a more serious injury. In some cases, car accident victims sustain minor head injuries or concussions when their head strikes the headrest. In other cases, the accident victim’s head and body may lurch forward at the point of impact, causing the head to strike the steering wheel. In serious car accidents, the accident victim may even lose consciousness for a period of time. Even if the accident victim remains conscious the entire time, he or she may still experience a period of dizziness or disorientation. By seeking medical treatment early-on, health care providers are more likely to discover a serious head injury, increasing your chances of a speedy recovery and decreasing your chances of developing an even more serious head injury. The first step to seeking monetary compensation for injuries you sustained in an accident is to contact Miami personal injury car accidents lawyers to file a claim for benefits with your insurance company. Under Florida’s no-fault statute, your own Personal Injury Protection (PIP) policy will provide coverage for medical bills and lost wages up to $10,000. This is true without regard to who caused the car accident. 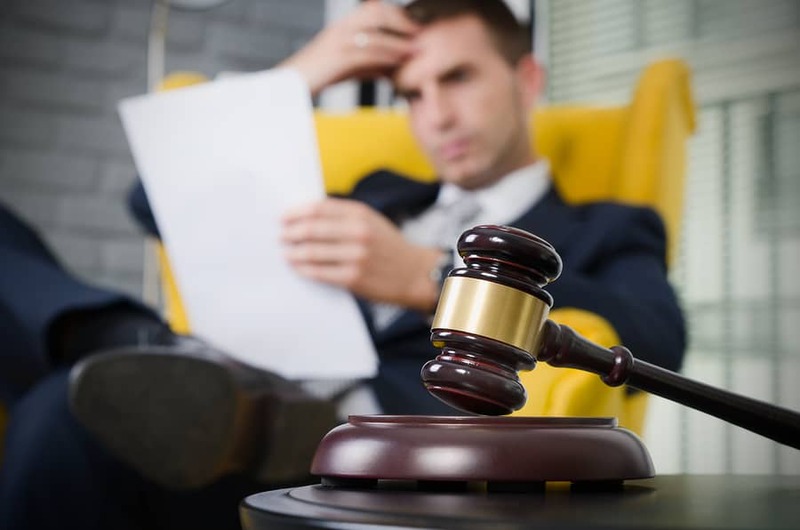 However, if you sustained a permanent injury or medical bills and lost wages exceeding $10,000, you may be able to sue the at-fault driver directly and seek money damages. Accident victims who sustain injuries in car accidents may be able to recover compensation for medical bills, lost wages, and related pain, suffering, emotional distress, mental anguish, and inconvenience. Contact Miami Personal Injury Car Accident Lawyers at Shamis & Gentile, P.A. Car accidents can result in soft tissue injuries as well as far more serious injuries. If you are not sure whether you have been injured, it is always best to be on the safe side and seek initial medical treatment. To maximize the value of your personal injury case, it is best to seek consistent follow-up medical treatment and physical therapy. You should also consult with your primary care physician if you have one. Experienced Miami personal injury car accident lawyers can meet with you to discuss your accident and injuries. A personal injury lawyer can represent you and advocate for you throughout your case, including during settlement negotiations with insurance adjusters and at mediation, arbitration, or at trial. The Miami personal injury car accident lawyers at Shamis & Gentile, P.A. know the pain and inconvenience associated with a car accident. Our personal injury attorneys are ready and willing to represent you in your case today. To schedule a free consultation and case evaluation with Miami personal injury car accident lawyers at South Florida Injury Attorneys, please call us or contact us online today.